It’s going to be an Easter Eggstravaganza! Eggstra music, and Eggstra dedications! By the way… what’s your favourite egg ? 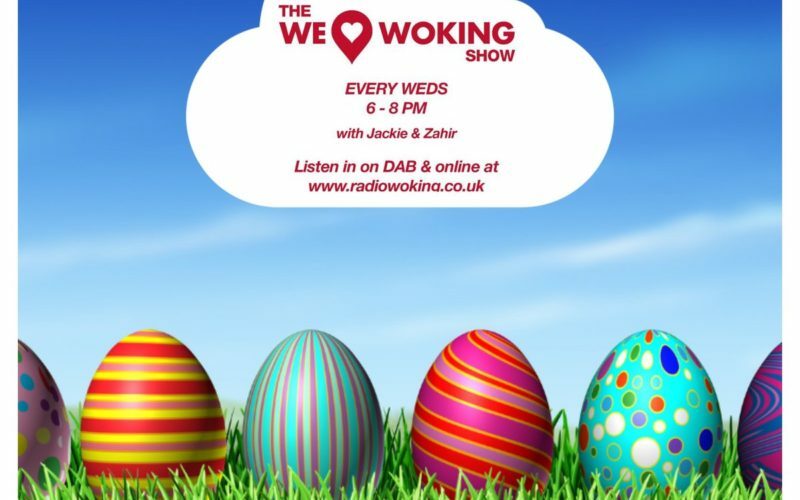 We’re very Eggcited & look forward to sharing a couple of hours of fun with you, wherever you maybe. So join us this evening from 6-8pm LIVE on Radio Woking. Online & DAB. 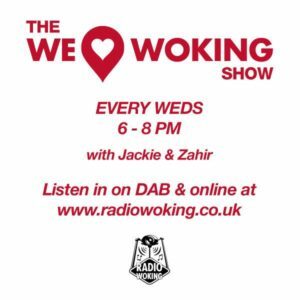 For mobiles and tablets you can download the free Radio Woking App.